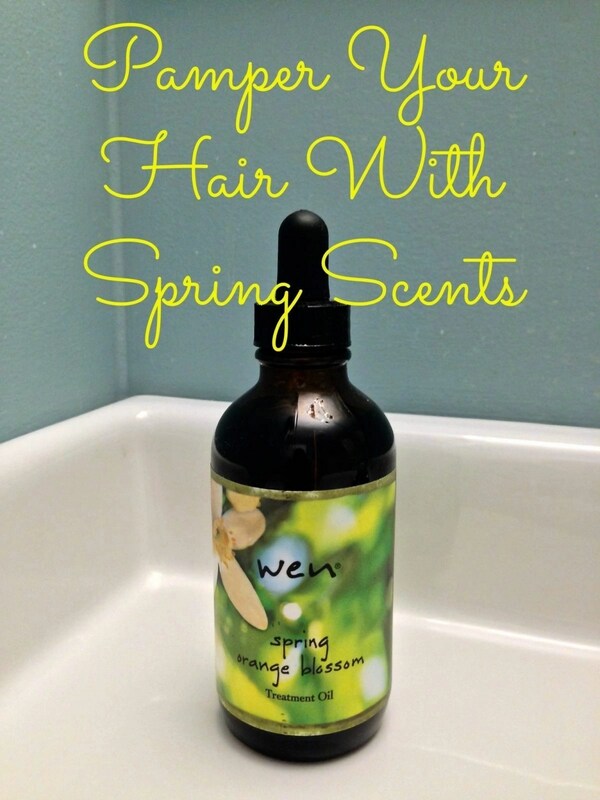 WEN® Hair Care by Chaz Dean always has such great sounding products. I’ve been wanting to try them out for a while now. Just the names of the scents always seem to sound exotic to me!